The bathroom is one of the most important rooms in the entire house, so it’s only natural you want it to look good and meet your family’s needs. 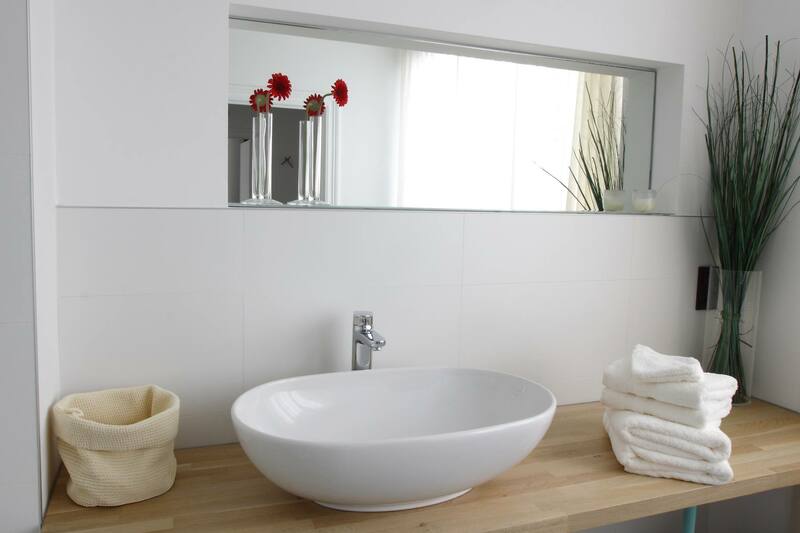 Whether you’re simply not happy with a bathroom’s appearance or serious repairs and improvements are needed, consider bathroom remodeling with Services Plus. No matter what condition your bathroom is currently in, we’ll transform it into a beautiful, updated space that you can be proud of. Whatever your particular vision is for the bathroom, let us know and we’ll do everything we can to make it happen. Not sure where to start? Our team can guide you through the process, suggesting all the design possibilities that would work well for your space. And because all of our staff has been fully trained in the tools, techniques and materials we use, you can rest assured that your revitalized bathroom will meet – and even exceed – all your expectations. Services Plus has been providing reliable home improvement services to homeowners for nearly two decades. Customer service is our top priority, so we undertake every project with the goal of your complete satisfaction. We offer a wide range of products to accommodate your budget, and we practice eco-friendly techniques to keep your bathroom safe, beautiful and ready to use. When you choose Services Plus, you can trust us to go above and beyond with every project. It’s Time to Say Goodbye to Your Old Bathroom. 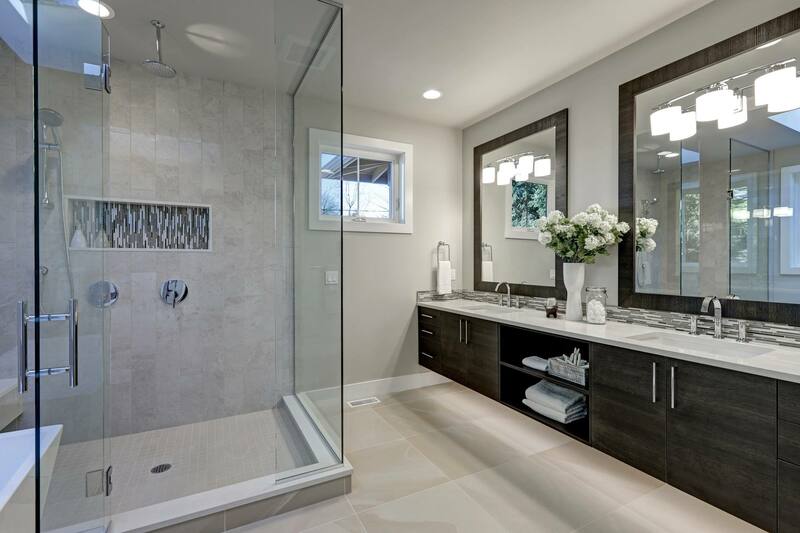 Ready to leave your bathroom behind and say hello to a new, modernized space? Contact Services Plus online or by calling 508-309-7069. We’ll schedule a free in-home consultation, and before you know it, your bathroom remodel will be underway.